The Sport-a-Seat® can be used practically anywhere you can imagine. 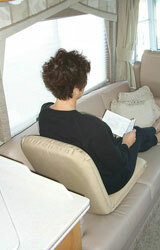 Sport-a-Seat® was designed with one thing in mind...COMFORT and PORTABILITY! 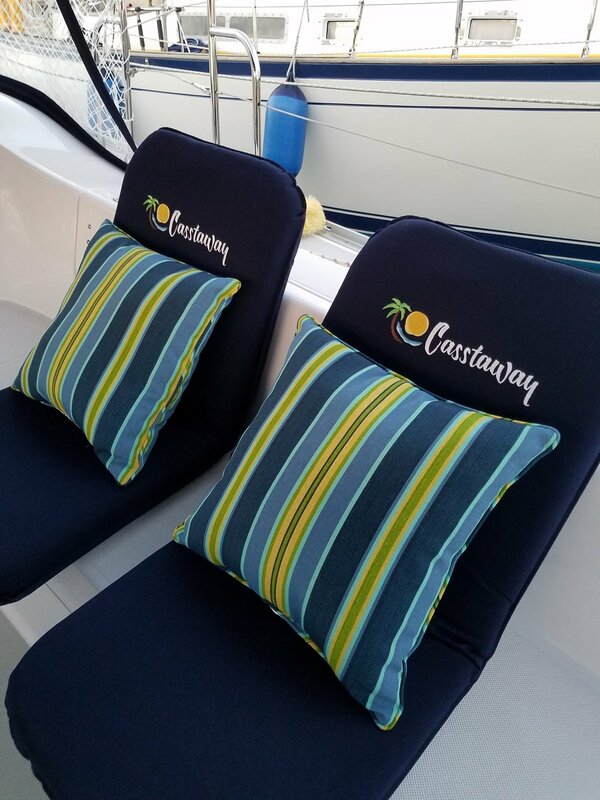 There are many places on a monohull or catamaran where these cockpit cushions can be used. 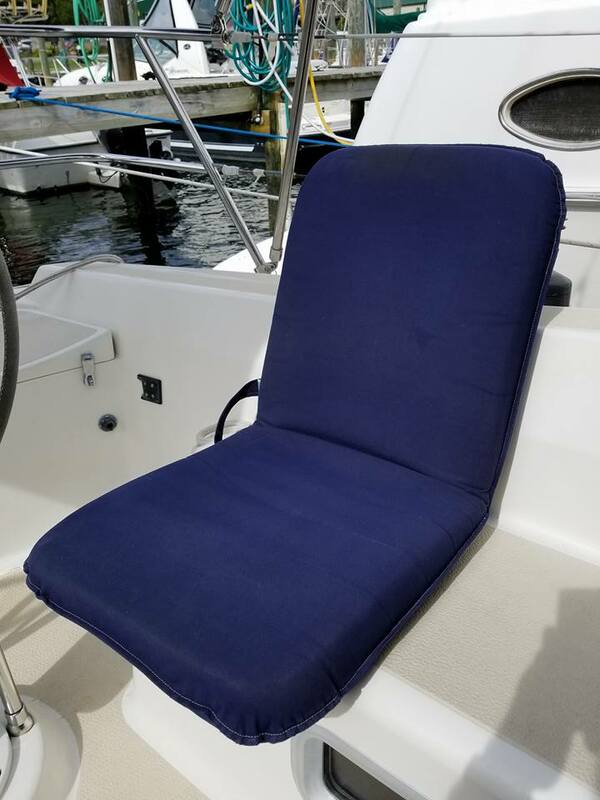 This padded seat helps protect your back against low coaming or lifelines. 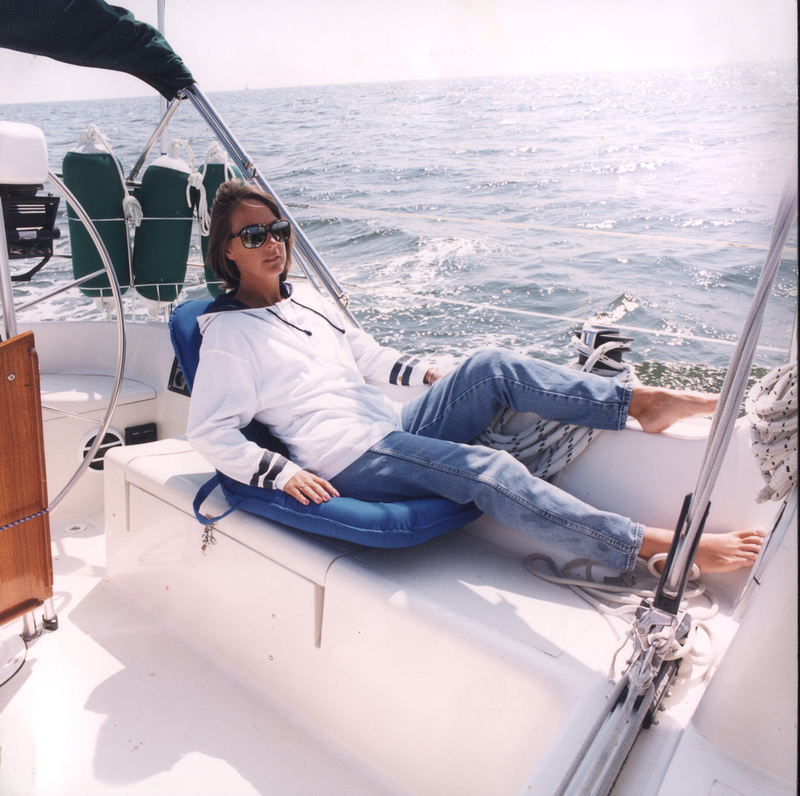 It will also reduce back strain at the helm, as well as provide comfortable seating on the bow. 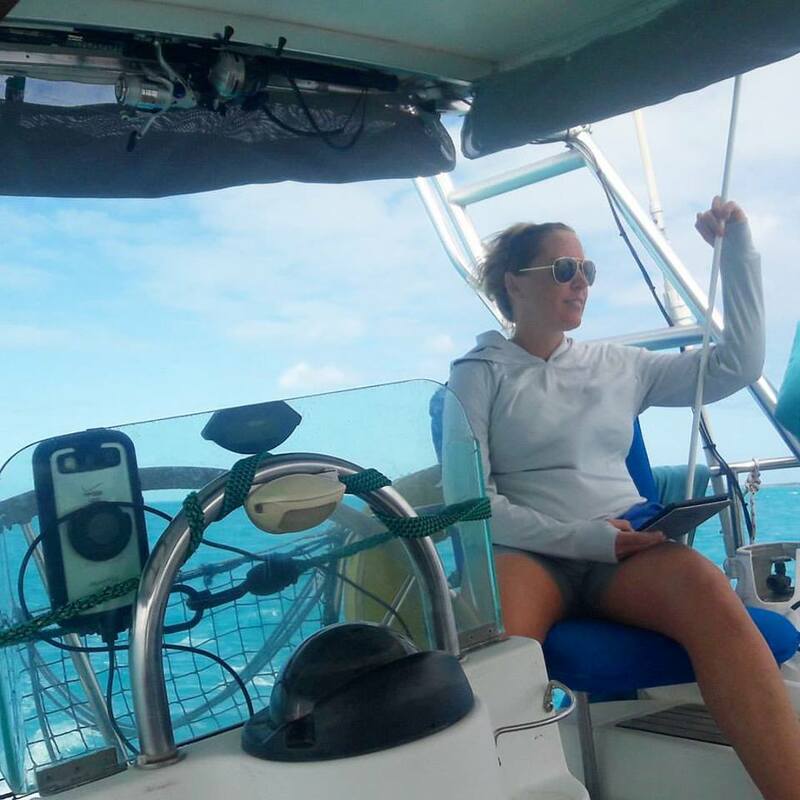 With the Sport-a-Seat® , you can face forward on your cockpit bench without having to lean against a bulkhead. 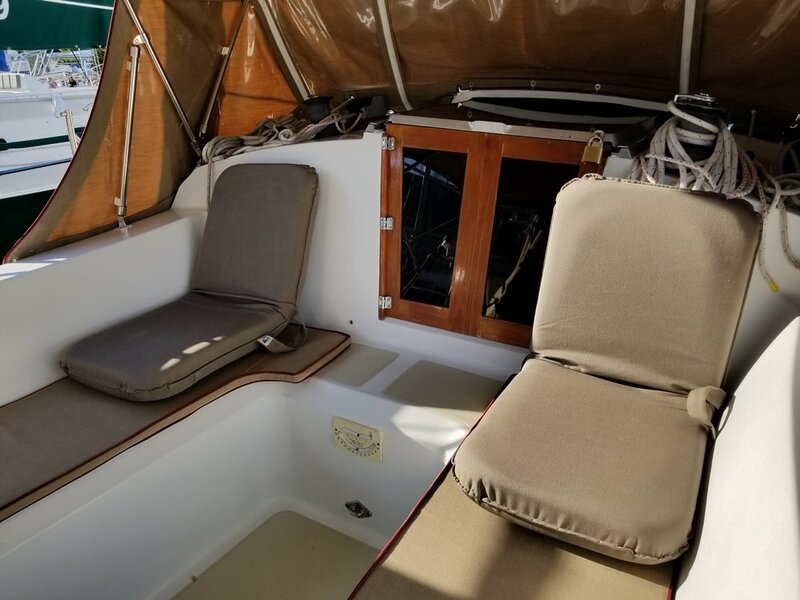 Use it as a nav station seat or lay it flat to do double duty as a cockpit cushion, It will make a hard stern seat comfortable. It has been said by many that the Sport-a-Seat® is a marriage saver! You’ll love the versatility and dependability. 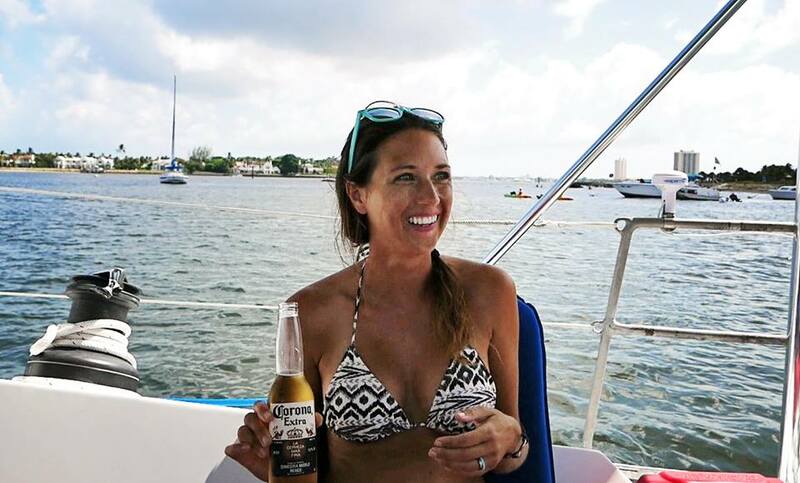 Take your Sport-a-Seat® to the bow of your boat to sunbathe, read a good book or enjoy a “Happy Hour” beverage. Because the Sport-a-Seat® has independent back support, you won’t need to lean against any other surface to enjoy its comfort. You can face toward or away from the sun, whichever you choose. Adjust the seat to any of six positions depending on how you want to use it. 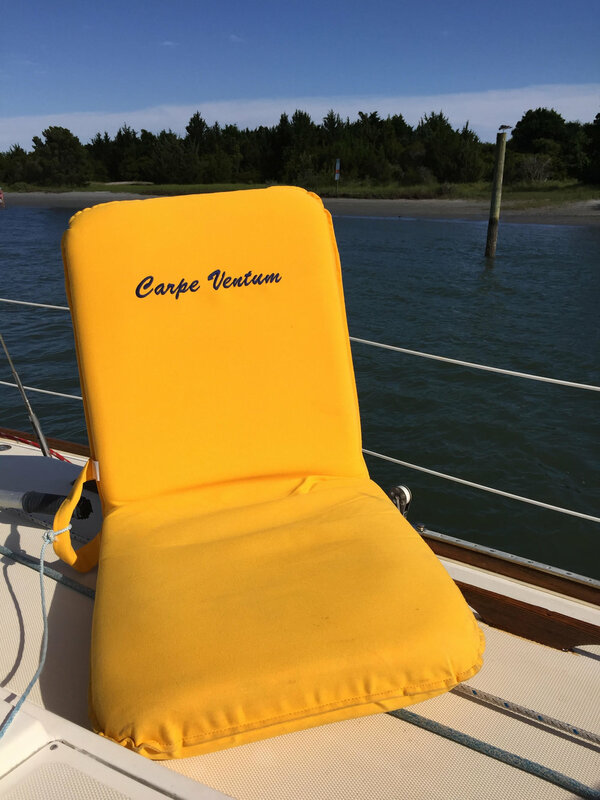 This portable boat seat is covered with Sunbrella® so you don’t have to worry about it fading or getting sprayed with water. You’ll love the versatility of the seat. 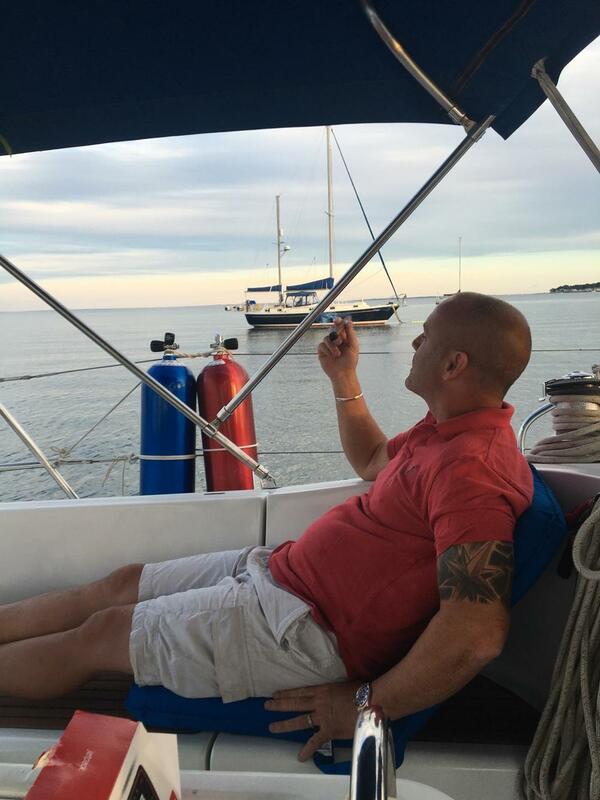 You can take it from the boat to the beach or anywhere there’s a flat surface. 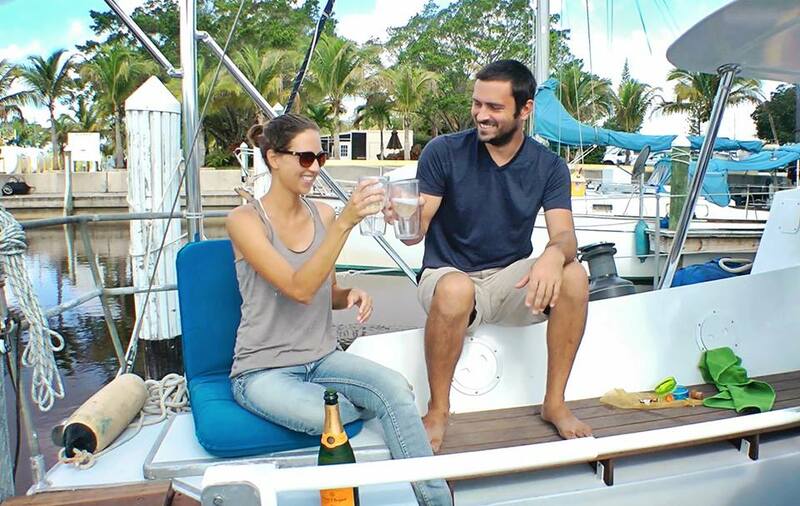 The Sport-a-Seat® makes a wonderful canoe seat and dingy seat. Simply put a bungee cord or lanyard through the handle and attach it to your canoe or dingy. The independent back support relieves the strain on your back, making it possible to canoe on the river or lake or hop in your dingy and ride around the water for extended periods of time. 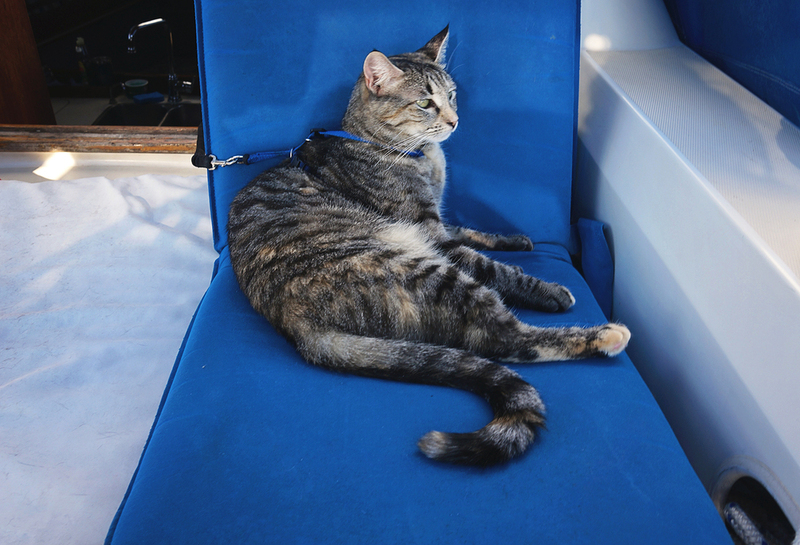 And, if you decide to stop on shore or at another dock, you have a comfortable place to sit. If you’re looking for a portable seat to sit on the ground while enjoying an outdoor concert, then the Sport-a-Seat® is just the ticket. It provides independent back support in six positions so you can picnic and watch the performance in comfort. The seat only elevates you 3 ¼” off the ground so you can sit up front without blocking anyone’s view. Nobody will tell you "down in front!" 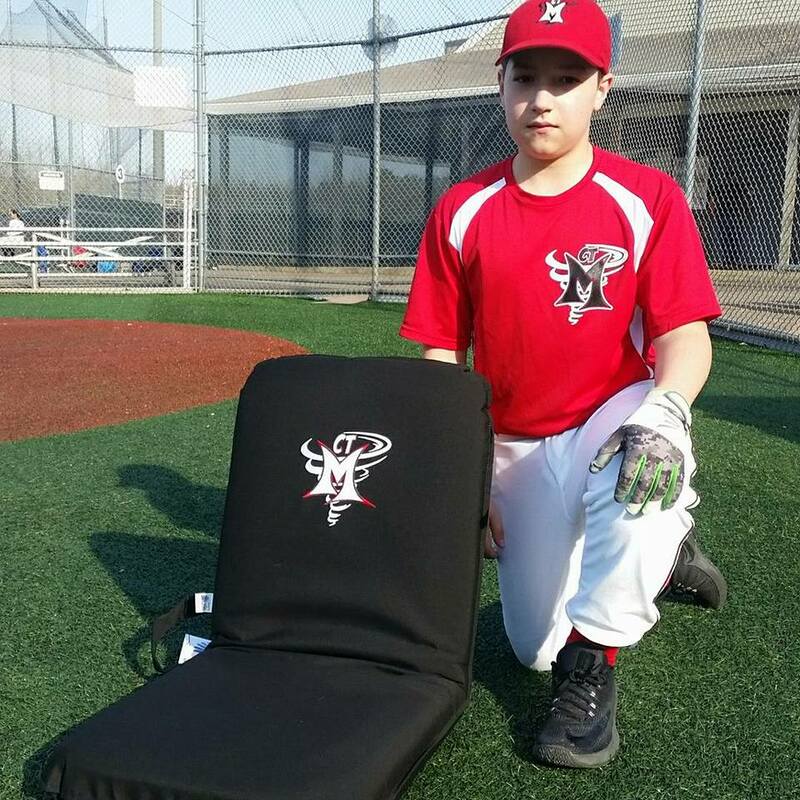 Whether you’re at a youth rodeo, little league game, swim or soccer meet, horse show, Nascar or stockcar speedway or any other event that has you sitting on a bleacher seat for any length of time, you’ll greatly appreciate the cushion and back support of the Sport-a-Seat® The seat may stick over the bleacher. However, as long as you have room for your knees in front, this stadium seat will give you much needed comfort, making the event even more enjoyable. And, if you know these events will be part of your life for years, these stadium seats will pay for themselves many times over. 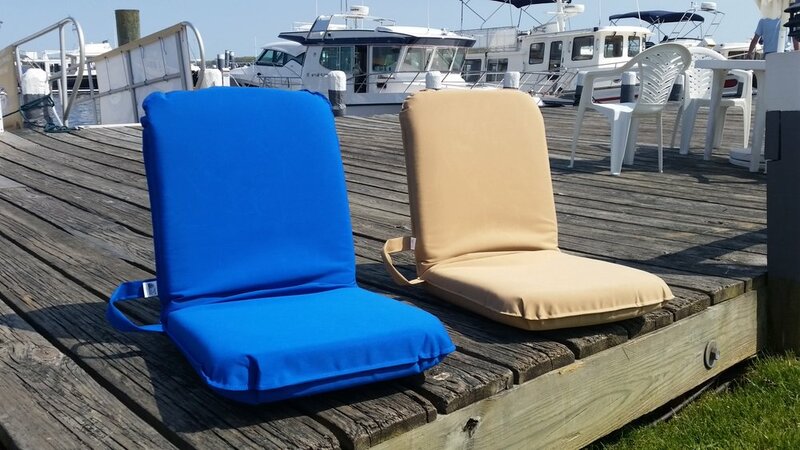 Enjoy sunning, relaxing, reading or sleeping in this portable beach chair. 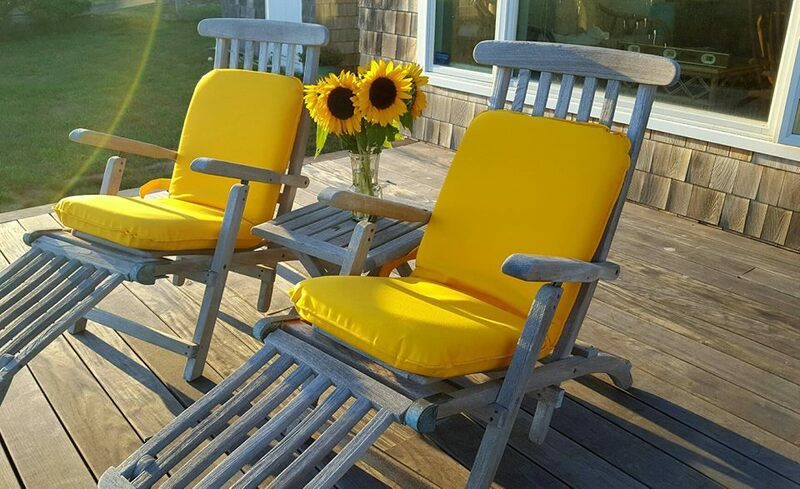 The Sunbrella® fabric softens with use and won’t stick to your skin. This wonderful fabric is both UV and water resistant so it won’t fade and salt water from a wet bathing suit won’t hurt it. With six positions to choose from, you can find comfort on your stomach, side or back. 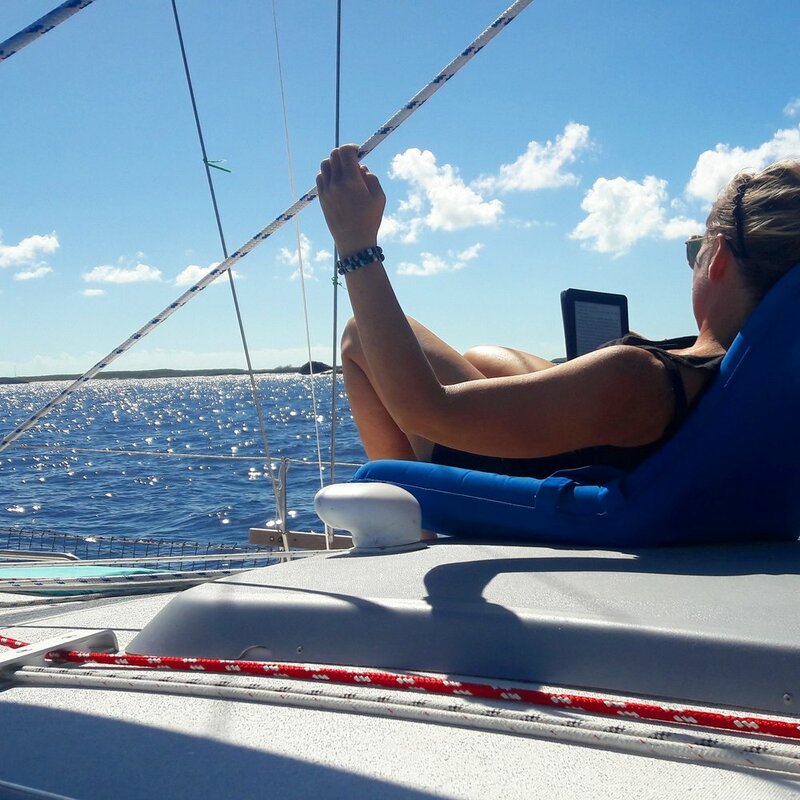 Whether using the Sport-a-Seat® on an existing lounge or using it as a deck chair, you can’t beat the comfort and stability. The Sunbrella® fabric is soft and won’t stick to your skin. It’s both UV and water resistant. Neither the sun nor the chlorine water will fade the color. With six positions to choose from, this seat is ideal for lying on your back, your stomach or your side. When used as a camping seat, the Sport-a-Seat® makes lounging around a campfire cozy and comfortable. Adjust the back to any of the six positions depending on how you want to use it. When you’re finished telling those scary stories or roasting s'mores, you can lay it flat and put it in your sleeping bag for extra cushion and protection from the cold, hard ground. If you like to read or watch TV while sitting in bed or facing forward on your sofa, the Sport-a-Seat® will give you excellent independent support in six different positions. If there’s a picnic table nearby, you can comfortably sit on the bench for hours without getting back fatigue. Use this seat cushion to turn any flat surface into you own comfortable oasis. 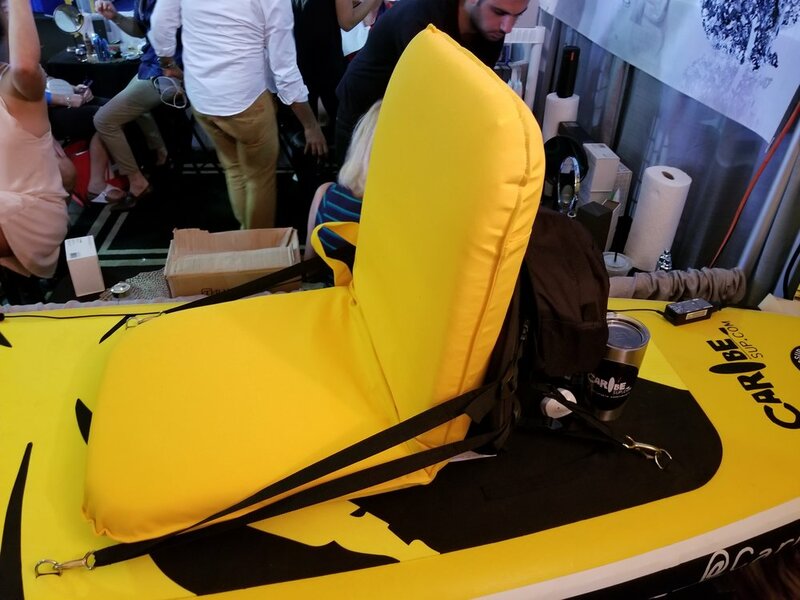 If you want to fish from a dock or the bank of a stream or lake, you'll find the Sport-a-Seat® gives you excellent back support as you wait for that fish to bite. Sport-a-Seat® will fit perfectly in most tree stands. Add that extra layer of comfort and insulation when seated for those long periods of time. 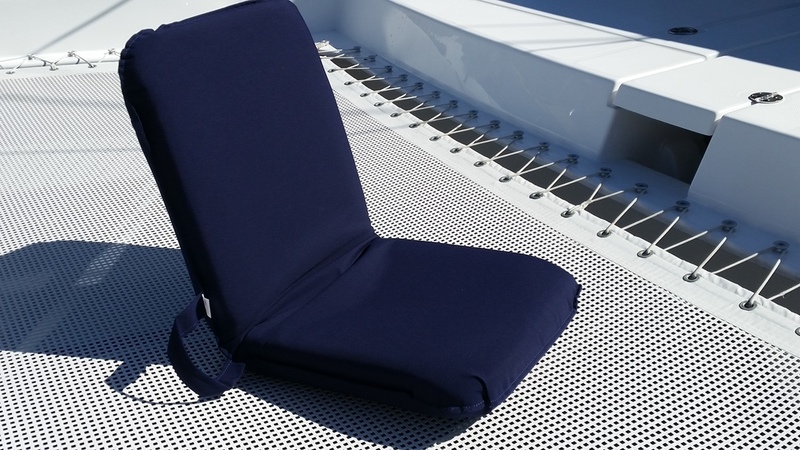 The Sunbrella® fabric will resist moisture, clean easily and dry quickly. The adjustable hinge will allow you to get that perfect fit.